Check out the latest Custom build promotions from the shop! 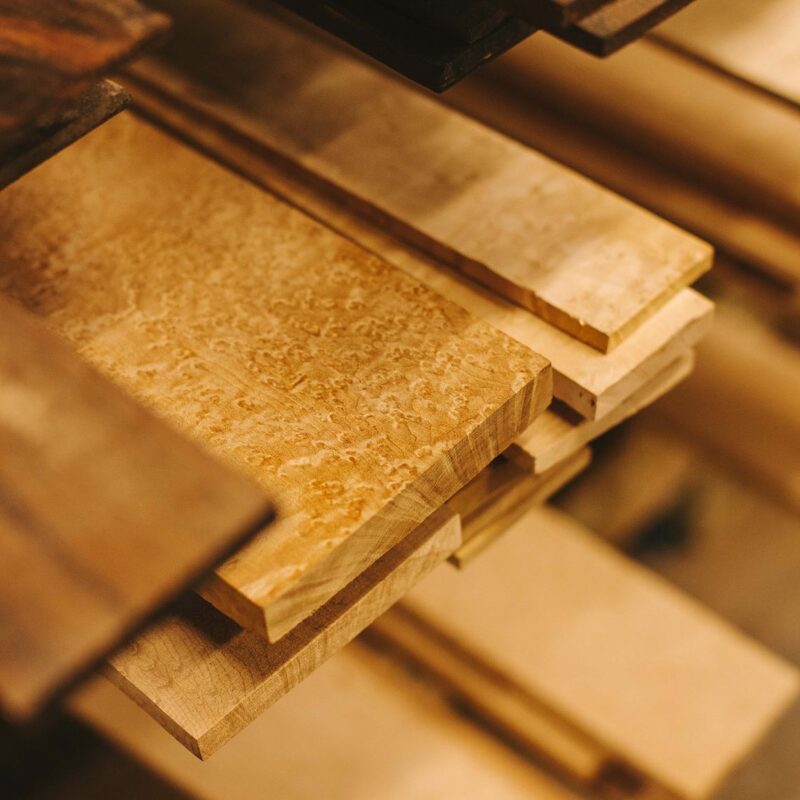 This month we have some popular options to choose from including FREE upgrades on all wooden pickup covers, Birdseye Maple fingerboards, and block inlays. All promotions are available for new Custom build orders only and cannot be combined with additional offers. For more information on these promotions, contact us at info@fodera.com. 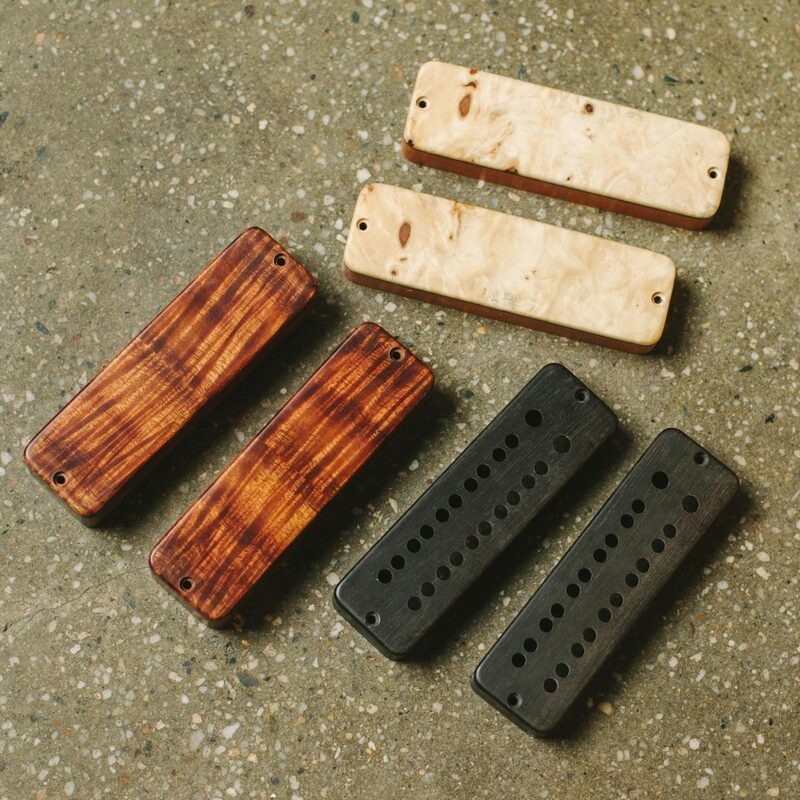 Wooden pickup covers are a great option for those wanting get the most out of their topwood or fingerboard. We have the ability to match your pickup covers to your topwood and fingerboard in either solid covers or exposed pole covers for a seamless look. *Note: EMG pickups are excluded from this offer. Birdseye Maple is a great option for players who want an articulate top end. A classic material, Birdseye Maple has a punchy and snappy tone great for slap style and chordal playing. It’s also great for those wanting to add some extra articulation with Flatwound strings and warmer sounding body wood combinations. 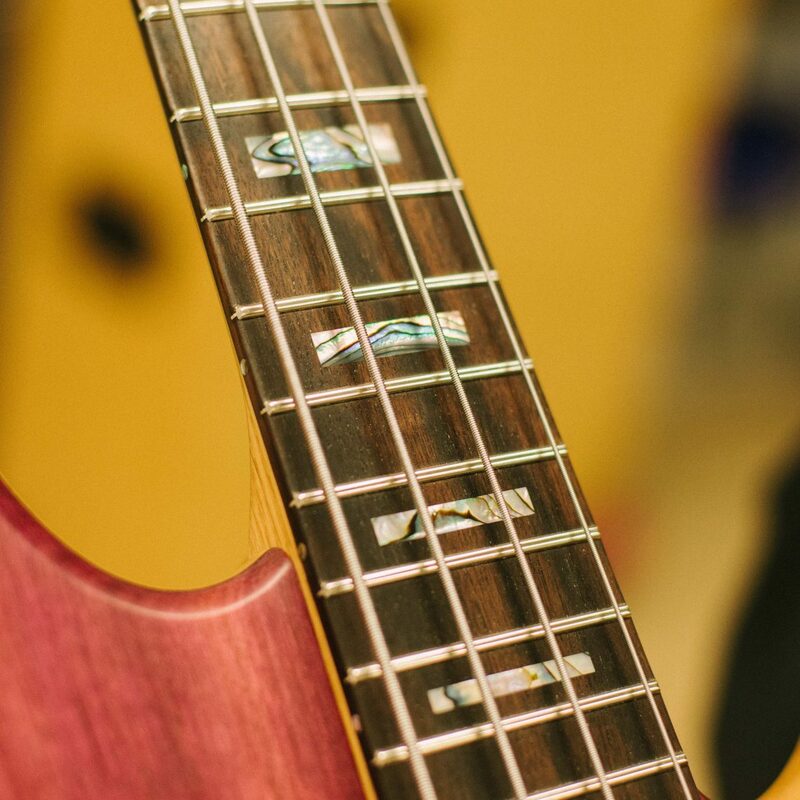 One of our favorite looks are the classic block inlays of 70’s Jazz basses. It gives you great contrast on many fingerboards and gives the instrument a sleek and retro look. At Fodera, we have a wide variety of inlay materials including: Black Stone, Abalone, Mother of Pearl, available in block inlays.